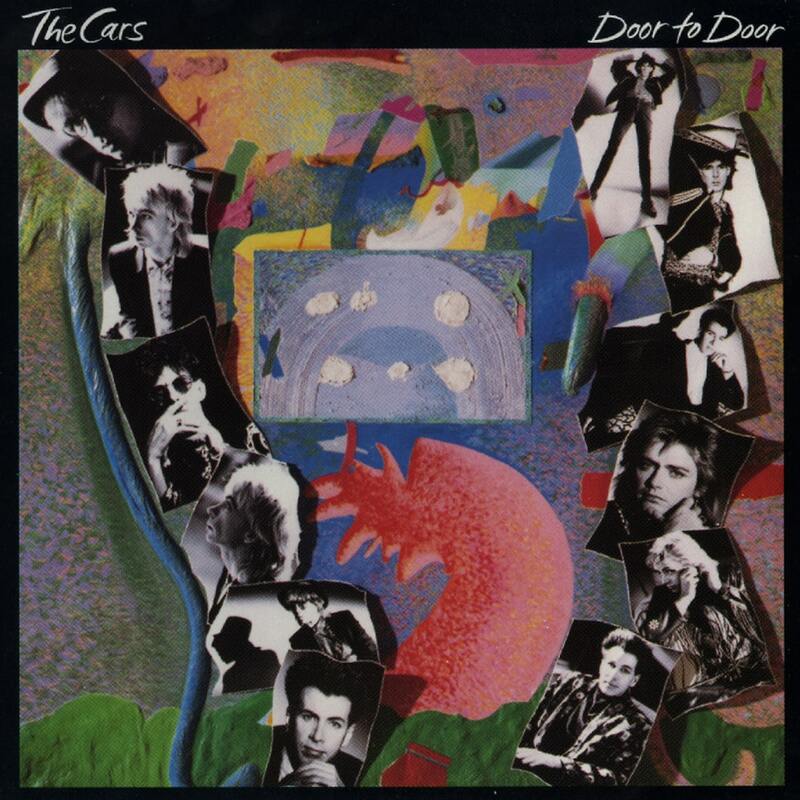 Door to Door is the sixth studio album by the American rock band the Cars. It was released in 1987 on Elektra Records. Door to Door was the group's last studio album before they disbanded in 1988. It was also the last Cars record to feature Benjamin Orr before his death in 2000. The band would not release another studio album until 2011's Move Like This. This album was notable as an attempt to move back to the group's original roots. For example, where the previous album, Heartbeat City, extensively used sampled and sequenced drums (a move that had somewhat alienated drummer David Robinson), this album returned to having Robinson performing the drums in the studio, often simultaneously with other members. While the original album bears the credit "Produced by Ric Ocasek", individual tracks from this record that appear on various Cars compilations bear the credit "Produced by Ric Ocasek and Greg Hawkes."